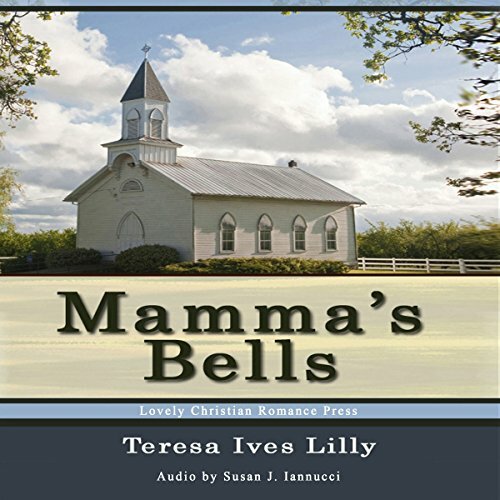 This is a story about Shelby, a girl who grows into womanhood and learns that the church across the river has much more to offer than just the beautiful sound of the ringing bells that her Mamma had loved. As she grows and develops her relationship with Jesus Christ, she is also torn between two young men and the chance to become a teacher. With God's help, she is able to make the decision to follow God's plan for her life.